A Home-Approved building survey will help you to make difficult decisions: whether you decide to negotiate a better price, or decide not to proceed with the purchase. A Home-Approved full structural survey comprises a thorough inspection of the property and a comprehensive report based on our findings. Unlike a standard Home Buyer Report, our reports include photographs and cost estimates associated with any identified defects. 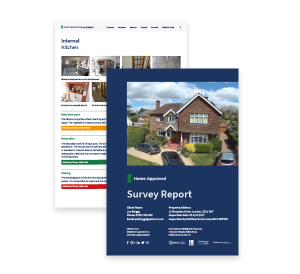 The Home-Approved structural survey report is presented in a clear format, jargon-free and supported by photographic evidence of all identified defects. Because some defects can be more serious than others i.e. structural rather than cosmetic, we present required repairs in terms of priority. If you proceed with the purchase of the property our report will then help you plan and budget for future repairs to be done. If you have any questions or concerns about the property, or would like to discuss the report in more detail, you can speak directly with the surveyor who carried out the survey. We want to ensure that you have a complete understanding of the property. We can investigate if a particular defect on a building has been identified or because you are concerned about some cracking or evidence of potential damage. Home-Approved will select professional consultants, contractors, specialists and other key people to ensure that client objectives are met. Post works surveys are necessary when you have issues with the standard of work that has been carried out on your property. We use eight-metre pole cameras to obtain video and still images of areas that are difficult to access. We’ll ensure that you understand the associated costs of repairs. Home-Approved does not recommend contractors or tradesmen. We have no vested interest in declaring property to be in poor condition, or identifying unnecessary repairs. The report will help you to make difficult decisions: whether you decide to negotiate a better price, or decide not to proceed with the purchase. You’ll receive your report within three working days of our inspection, because we know that time is often critical to the buying process. All of our surveyors are members of the Royal Institution of Chartered Surveyors (RICS) and we are fully covered by Professional Indemnity and Public Liability insurance. We want to support you in the search for your new home. 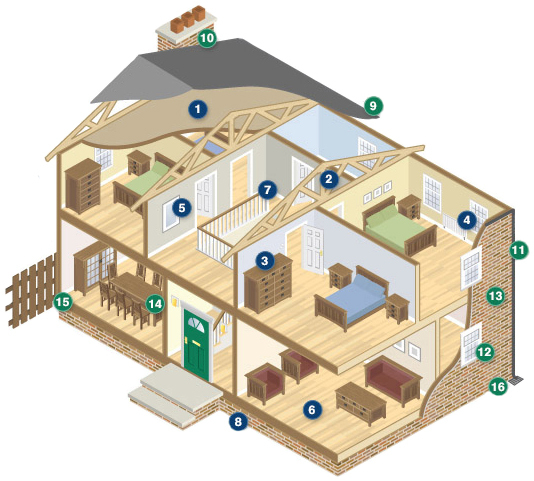 A Home-Approved RICS building survey is a cost-effective means of getting an early indication of unforeseen repairs. Have a question? Have us call you back by entering your details below. We aim to call you within 24 hours.